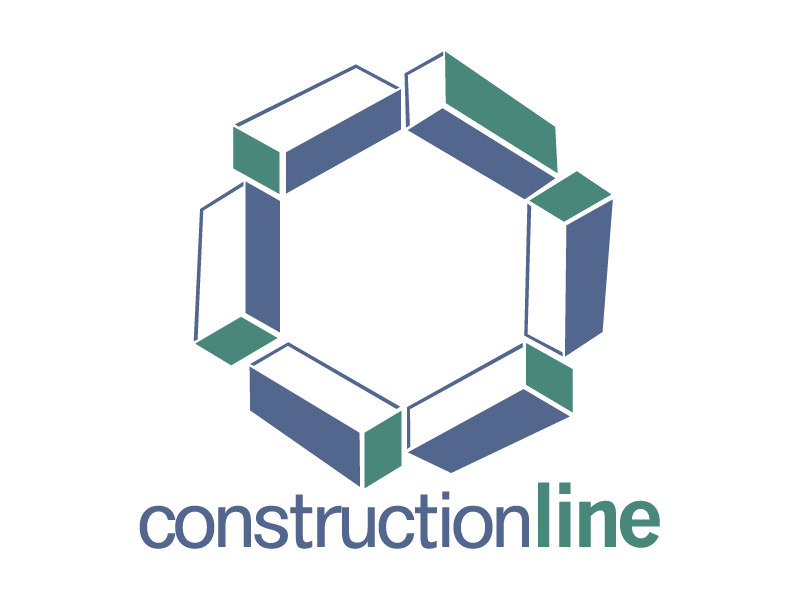 of many intricate systems - including COLT, NU-AIR, GRADWOOD, FIRE ENGINEERING SERVICES, LIDDIARD & SKELTON, PNEUMAX, VELUX, AMULER, along with a dedicated team of skilled technicians fully conversant with the latest advancements within the industry. 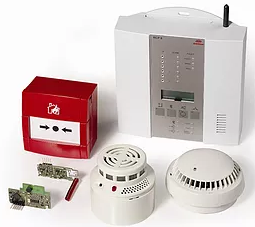 every company is required to carry out their own fire risk assessment to ensure compliance with Fire Safety Regulations, Regulatory Reform (Fire Safety) Order 2005 and to identify precautions that should be taken. Are your gutters/ rainwater channels heading for problems? 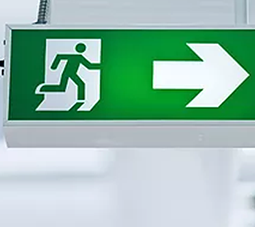 BS5266-1 2005 Guidance on new Regulations for Emergency Lighting of Premises. An emergency luminaire will either be of the self-contained type or "slave" to a central battery system. Since 1998 Mellor Tops Maintenance Limited has provided an optimal smoke/fire ventilation system maintenance service. Our aim is to overcome objections and to exceed expectations. That is the key to our success. The company has remained small, however has grown large in the type of clients that it has gained over the years from large corporate organisations, whole shopping complexes, factories, distribution centres; through to small offices and school academies. The majority of which have remained loyal to the company for almost 15 years. Where there is a smoke ventilation system installed you must ensure that it is covered by a system of maintenance, is maintained by a competent person, in efficient working order and in good repair - Failure in your duty to ensure that your smoke ventilation system is fully operational could result in your current fire risk assessment no longer being valid. 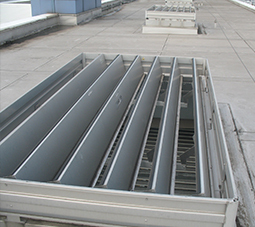 Mellor Tops carries out maintenance to smoke ventilation systems in accordance with BSEN12101-2-2003 standards. Training could be provided to key personnel on site with regards to how the systems operate. Maintenance programmes can be planned around whatever schedule you may have. Many of our existing clients take advantage of our 24 hours, 365 days a year service, which is standard in all contractual work we undertake. 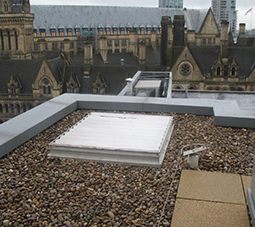 A free visual roof inspection is undertaken whilst carrying out roof level servicing of your smoke ventilation equipment. © Copyright 2019. MELLOR TOPS MAINTENANCE LTD. All Rights Reserved.